Phones have been getting bigger and bigger. 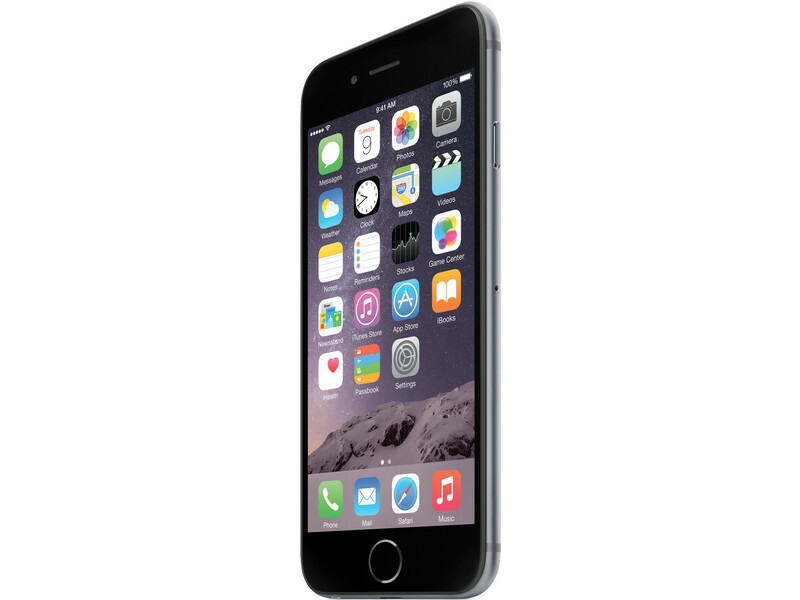 We've already compared iPhone 6 with it's main competitors. 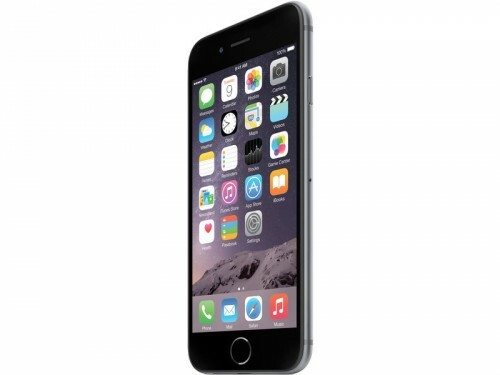 Now it's time to take a look at big screens, it is iPhone 6 Plus time. We decided to compare iPhone 6 Plus with Samsung Galaxy Note 4 and LG G Pro 2.
iPhone 6 looks cool, have lot's of new features. Now let's take a look at specifications: iPhone vs other modern smartphones. We've stacked up the new iPhone against the latest and greatest its competitors have to offer, so check out the numbers and other internals of the iPhone 6 versus the Samsung Galaxy S5, LG G3 and the HTC One (M8) for Windows. It is Sunday today and this means that I should tell you about the most interesting posts of the past seven days. Let’s take a look at them. iPhone 6 to Feature 13MP Camera Manufactured by Sony? Apple’s iPhone 6 will feature a 13-megapixel camera manufactured by Sony. 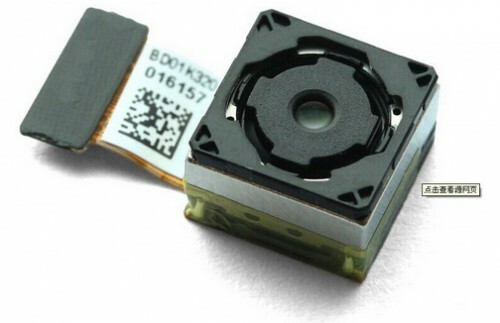 This sensor will be capable of shooting high-quality images and recording 1080p videos, sources familiar with the matter claim. A new iPhone concept has recently appeared on the Internet. 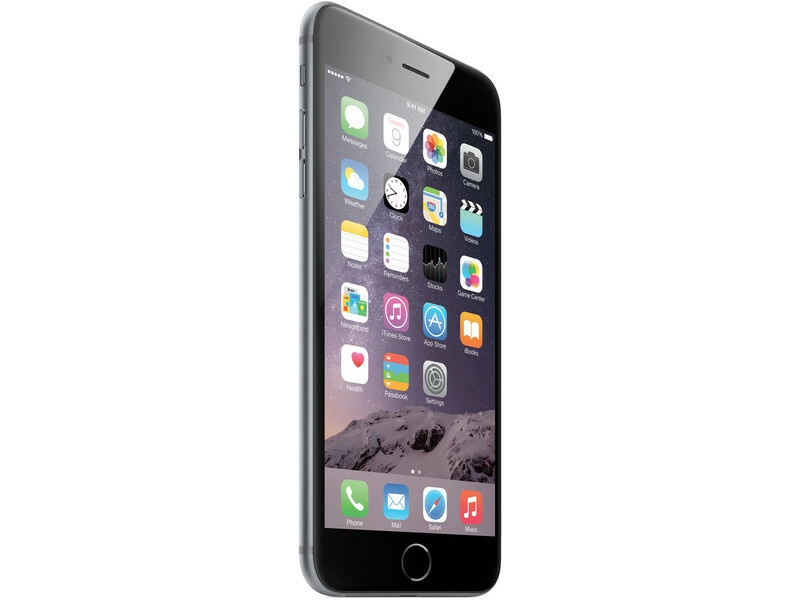 This time it is called iPhone 6 Pro. What is interesting about this device is that it features iController - an accessory for those people who like playing games on their iPhone. Google has recently released its new Nexus 7 - a budget tablet, which costs only $229 for the version with Wi-Fi and 16GB of memory. 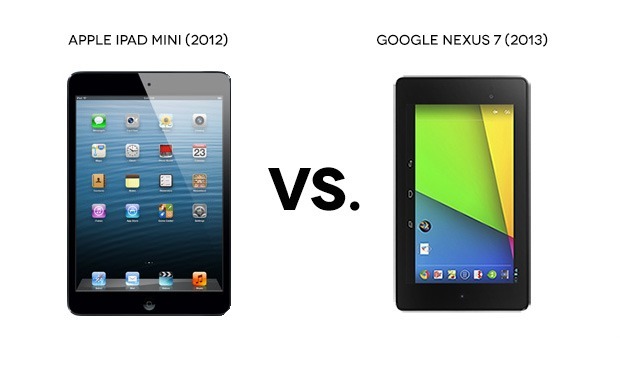 But can this device compete with the iPad mini, released in October 2012? Let’s find out. iPhone 5S will boast a 120 FPS Slow Motion Camera? Every new iPhone always features its own unique points, completely different from what its predecessors had. In case of iPhone 5S there are quite a few. The rumored fingerprint scanner is followed by another development – a 120FPS slow motion camera. It is believed that iPhone 5S will also boast really cool camera pack, including a dual LED flash and a 13MP sensor. Currently Apple is designing a new camera feature for iPhone. It is a mode called “Mogul”. The latter will enable iPhone to capture video in a fast and precise way, at a rate of 120 frames-per-second (FPS). Unfortunately, the resolution of the 120 FPS is still unclear. 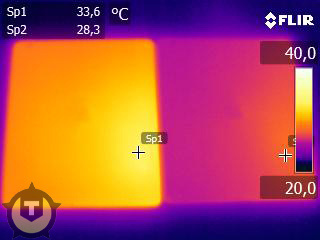 Thermal imaging of the third-generation iPad and the iPad 2 demonstrates that the recently released iPad running 10 degrees (Fahrenheit) hotter than its predecessor. Dutch site Tweakers.net performed the GLBenchmark test on the two generations of iPads for five minutes to measure a heat difference. Using an infrared camera, the publication discovered that the hottest part of the new iPad was 33.6 degrees Celsius (92.5 Fahrenheit), while the iPad 2 measured 28.3 degrees Celsius (83 Fahrenheit). Thanks to various teardowns, we already know that the A5X system-on-a-chip is being manufactured by Samsung and is using the same 45-nm process used for the A5 package in earlier devices. 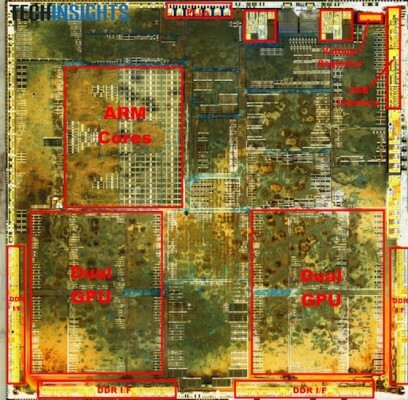 Having stripped down the new iPad, UBM TechInsights found that the amount of area taken up by the quad-core graphics found in the A5X, a significant boost from the dual-core graphics found in the A5. What should be noted is that the processor cores from ARM are identical in look but the extra real estate on the processors (the A5 measures at approx. 120 mm^2 vs. the A5X which measures at 163 mm^2) is accounted for by the the PowerVR SGX543MP4 GPU cores, of which they are paired in groups of two and then symmetrically opposed to each other. Apple has been long using graphics processing unit (GPU) manufactured by Imagination Technology in its iOS devices. 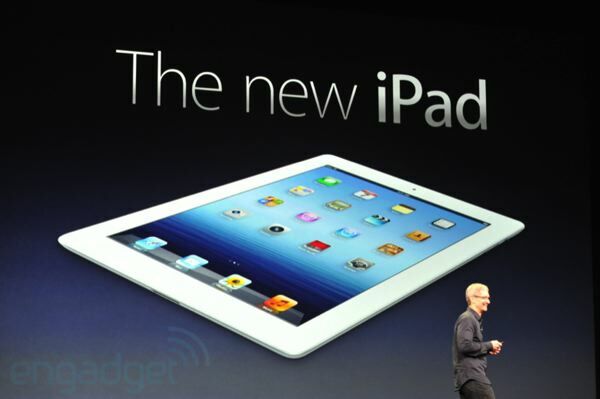 Currently Apple is utilizing PowerVR SGX543MP2 GPU in the A5 system-on-a-chip found in the iPad 2 and iPhone 4S. 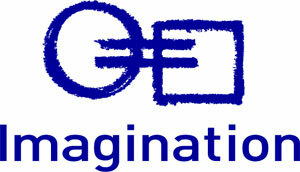 Imagination has now revealed new details on the upcoming Series6 family, touting performance improvements of 20x or more for the G6400 and G6200, the first two members of the family. Imagination Technologies, the contract manufacturer of graphic processor units (GPU) for the next-generation iPhone and iPad, has announced that its key partners have started licensing process of the company’s next-generation GPU with codename Rogue. It’s likely that one of such key partners is Apple, because the company uses Imagination Technologies' GPUs in many its mobile devices. Moreover, Apple not only a major client, it also owns 9,5% of the company’s shares. The current-generation iPad uses Imagination Technologies' PowerVR SGX543MP2 GPU. And Apple claims that the new iPad with the new GPU will bring significant performance boost for mobile graphics. This Wednesday HP announced its three new webOS-based devices - the TouchPad tablet and two smartphones named Pre 3 and Veer. Before they were unveiled general manager and senior vice president for the Palm Global Business Unit at HP Jon Rubistein told that the company is at the beginning of new epoch.